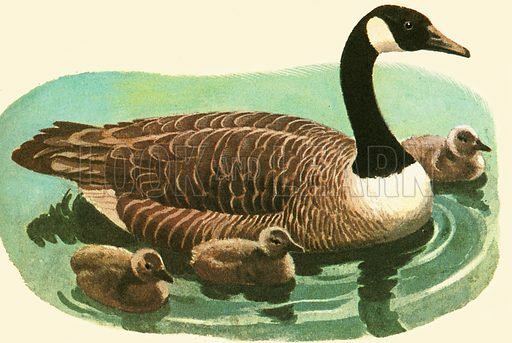 There are about forty species or kinds of geese and they are found all over the world. The Romans kept sacred geese which once saved the City by honking when it was being secretly attacked at night by the Gauls. You can recognize a goose in flight by the way in which it sticks out its long neck. Available worldwide for immediate download up to 4,885 x 3,275 pixels.